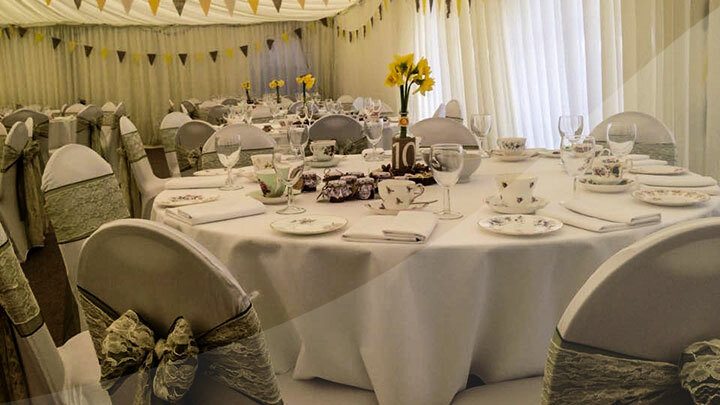 Whether it is a small event with a handful of people or a formal function with a wedding breakfast for up to 140 each wedding is tailor made to suit you. At Broadway we pride ourselves on being a relaxed family run country house and our guests comfort and happiness is always our number one priority. We serve a modern Britsh menu. With flickering candles, open log fire and coastline views it’s the perfect setting for your evening dining experience. A wedding venue, restaurant and guest house accommodation, Broadway Country House offers a relaxing venue set in beautiful countryside. 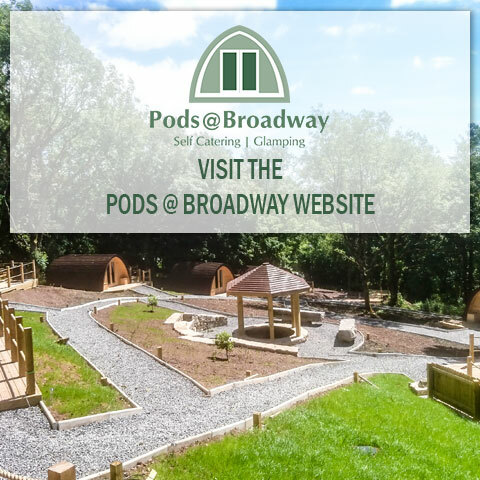 Located on the outskirts of Laugharne we are accessible to the attractions and scenery of West Wales to explore and enjoy. 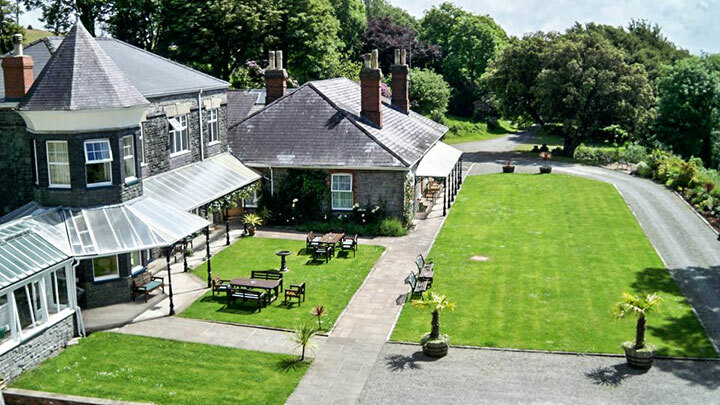 Our 9 en-suite rooms offer comfy accommodation while giving you the change to enjoy our spacious grounds. The 35 cover restaurant offers an ever-changing, freshly prepared modern British menu for all tastes and desires. 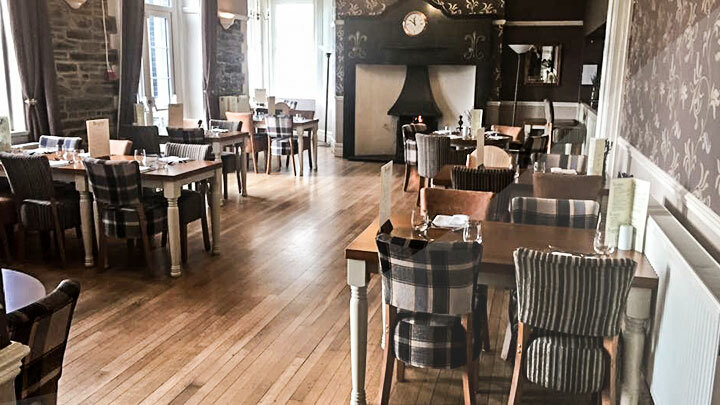 Our menus are bursting with rich and flavoursome dishes prepared with the finest local produce. Our talented chef Christopher Evans works hard to design and create a fine dining experience you will cherish and savour. Celebrating 10 years at Broadway Country House this year our wedding directors Richard Kneil, Sian Kneil and Joanna Evans wish to give you the wedding you’ve always dreamed of. They listen to your every need and incorporate all your ideas to create your perfect wedding day. 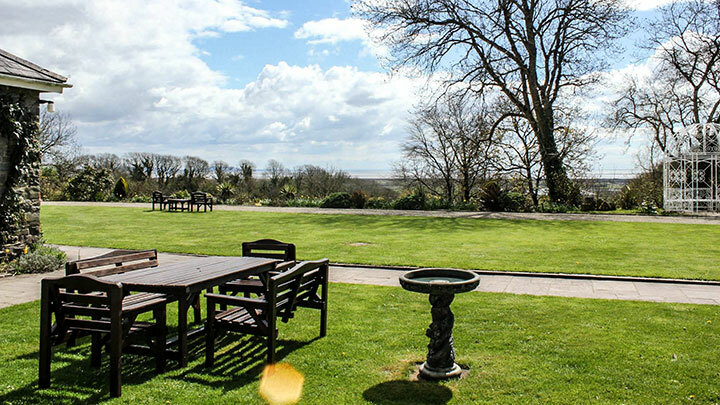 On the outskirts of the beautiful township of Laugharne, West Wales awaits this luxurious Victorian country house. 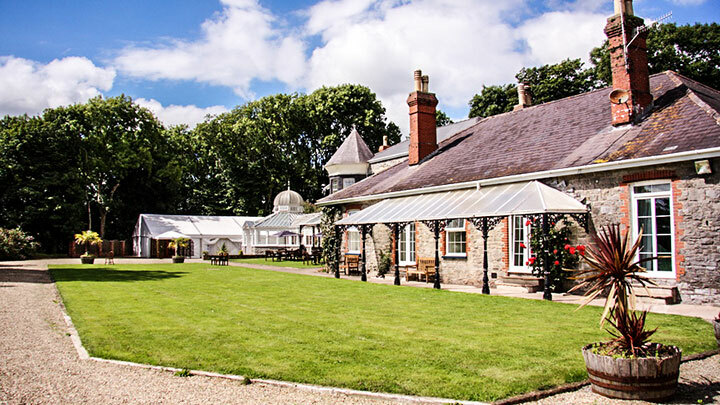 Boasting nine recently refurbished rooms and basking in it’s seven acres of stunning grounds, it establishes itself as the ideal wedding venue, evening dining location or relaxing getaway. 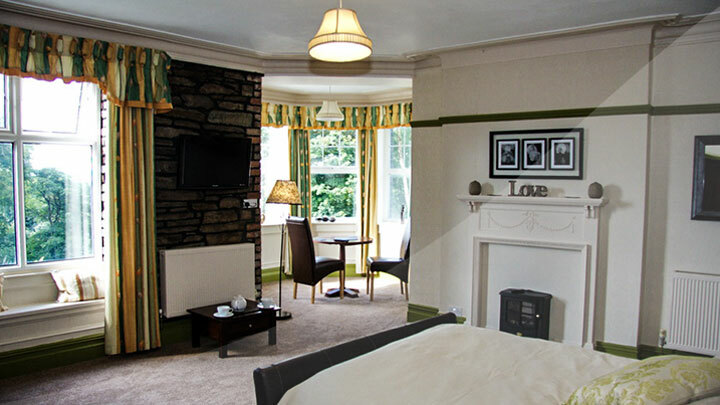 Book a Dinner, Bed and Breakfast stay @ £125.00 per night for 2 people based on a standard double/twin room and receive a complimentary bottle of Los Pastos House Wine. Available through November stays only. Booked only through direct email or phone. As we are not on Facebook we will use the old fashioned visitors book! We are so pleased we found this lovely place and have had a very relaxing and enjoyable stay. It is a brilliant place to holiday, and thank you very much you put your guests first. Thank you.